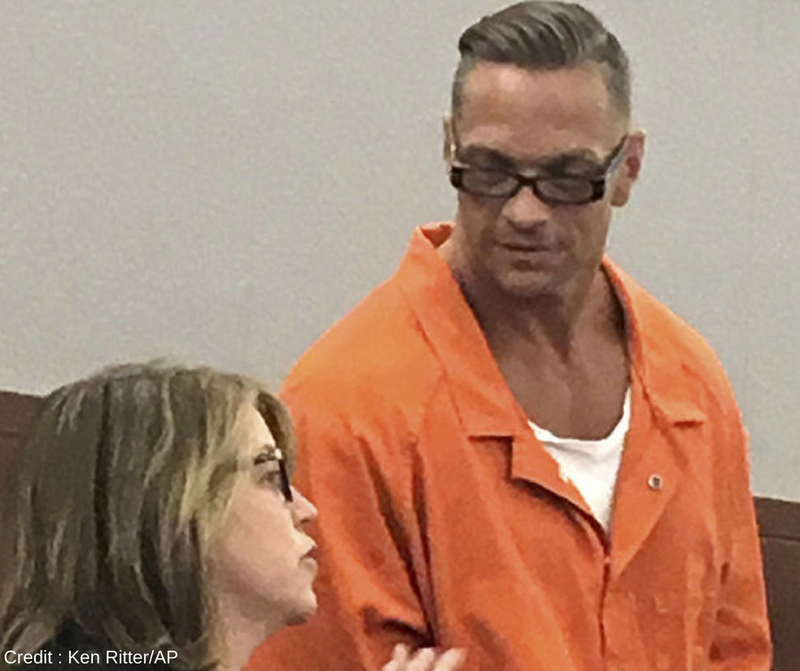 The state was planning to use three drugs — midazolam (a sedative), fentanyl (the high-potency opioid) and cisatracurium (a paralytic) — to execute Scott Dozier on Wednesday night. Fentanyl was proposed to be added for the first time to the controversial midazolam that has had a recent history of causing painful executions over the last three years. This is Nevada’s first execution in 12 years. Because of these extreme reactions during executions, many states are having a hard time obtaining the lethal injection drugs they need to make the fatal cocktails to carry out the executions. Nevada is not alone. “The state issued 247 requests for proposals on Sept. 2 after its stockpile of at least one drug used in executions had expired. Not one response was received,” according to a 2016 report in the Las Vegas Review-Journal. “What we’re seeing from the drug companies is rather than simply protesting that the drugs have been improperly obtained, they’re going into court to try to protect their corporate interests and to try to protect the integrity of their medicines,” Death Penalty Information Center Executive Director Robert Dunham said in an interview. Clark County District Judge Elizabeth Gonzalez ruled in favor of the business that makes midazolam, which took legal action against the state, saying Nevada had illegitimately obtained the item for the execution. It wants the state to return its stock of the drug to the company. Gonzalez gave a short-term restraining order. “If the state is permitted to use the midazolam manufactured by plaintiff, plaintiff has shown a reasonable probability it will suffer irreparable damages,” Gonzalez said in her Las Vegas court. “An individual with a decent intravenous line who is given a large amount of fentanyl intravenously would literally, within seconds, become unconscious and their breathing would slow,” he said. And though it is part of a three-drug protocol, Juurlink added that fentanyl could be powerful enough to work on its own. He added that the death penalty makes him uneasy. With this execution up in the air, it’s not clear what Nevada plans to do now. It’s an increasingly common issue around the country. “We’ve seen them look for different drugs. We’ve seen them look for different methods. We’ve seen them consider abolishing the death penalty,” said Dunham.